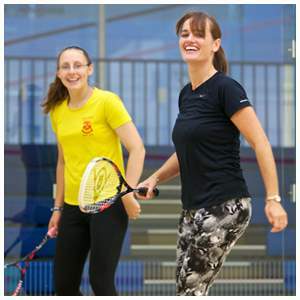 Do you want to play Summer League squash June-August 2019? The League is open to all full squash members. Juniors who wish to play in the league must obtain approval from one of the Club's coaches.